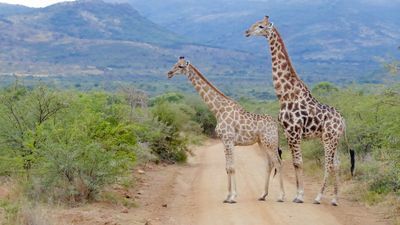 We traveled to Pilanesberg National Park in South Africa for a safari before leaving Africa! We visited the Fort of São Sebastião on the Island of Mozambique which is the oldest fort still standing in Africa. The view of the Indian Ocean was beautiful! Sage, Caroline, "Safari in South Africa" (2016). Study Abroad Photo Contest. 46.